Fans of Warhammer 40K patiently waiting for the release of the promised unofficial fan made Warhammer 40K short movie named the Lord Inquisitor, are sure to enjoy this new teaser trailer which has been released by its creator this week. The new unofficial Lord Inquisitor Warhammer 40K short movie is currently being created and directed by Erasmus Brosdau, and is promising to provide fans with a short movie that is more professional than the official offerings created by Games Workshops. Check out the latest teaser trailer for the Lord Inquisitor short after the jump. The finished Lord Inquisitor short movie project has gone from an 8 minute story into a 40 minute epic short movie and has been in creation since 2011. 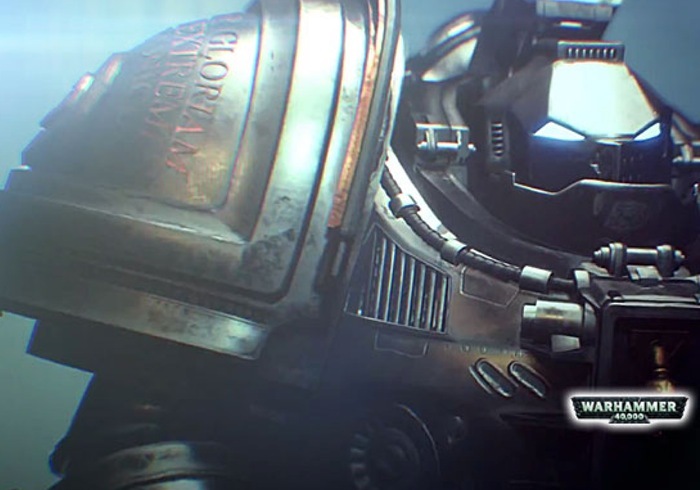 The teaser trailer below was rendered using a single GTX 780ti graphics card and uses the CryEngine Cinebox. “During the last months I have switched the render engine. Instead of V-ray I am now using the not yet released CryEngine Cinebox, a realtime solution for the creation of cinematics. I’m excited to announce that this is a world premiere showing this new teaser, rendered in realtime on one single nvidia GTX 780 ti.